Posting comments on this site is encouraged and welcomed to everyone! 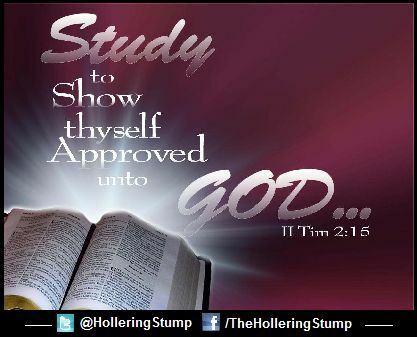 Especially those of you in God's household trained properly in the scriptures. ;) People need to know what you know! 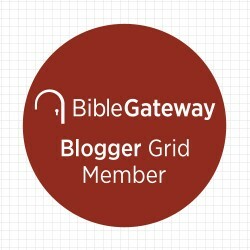 Your knowledge of God's Word in your thoughts expressed in love on this site has the potential to bless folks around the world! And when shared properly just may benefit someone seriously searching. And edify someone's growing. To those of you that have genuine questions and a desire to know something on the subject matter please feel free to post your question in a comment on that post. 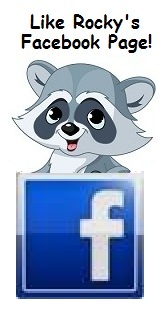 If you use the facebook interface you shouldn't have any trouble if you know how to use facebook. If you don't want your comment going out on your network please remember to uncheck the "Also post on Facebook" box. If you don't use Facebook you can still use the fb app by logging in with your Yahoo, AOL, or Hotmail service. Simply click on the "Comment As" button below the editor ("Add a comment" box) for the drop down choices. All I ask is everybody keep your comments as I refer to as "gramma friendly"... ya dig?! Comments well thought out and a blessing to others are most appreciated. Please keep in mind this site has an international audience. From all over the world. We are examples of genuine disciples first, and then as Americans to those outside our borders. Keep it precise. Keep it simple. Keep it bold! And most of all. Keep it respectful. Try not to be in a hurry with a comment, question or a reply. Put some thought into it. Let's keep it real. 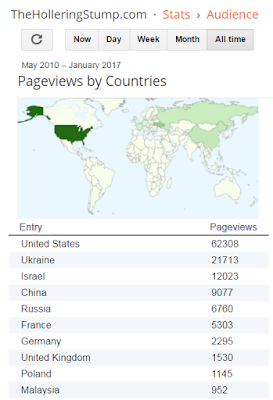 The chart to the left is a snapshot of some of the tracking for this site and indicates the top ten nation visits to this site. No it's not burning up the internet but it's attracting attention in pockets around the world. China was really coming on strong until their government put the brakes on what those citizens are allowed to access on the interweb. The commie bastards! A/C Grads: I have room available for another editor or two on the facebook page for this blog to post content on the fb page. Scriptural, Constitutional, health, web related, quotes, astronomical, off-beat and fun content is what we endeavour to provide. (And we have fun with raccoons!) 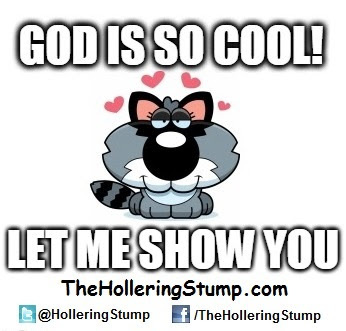 A time may come up to assist in moderating comment posts on this site (if I need a break and when we're in "moderating mode")as well.If you haven't already liked or seen TheHolleringStump.com on facebook check it out. (There's always a tab linked to us at the top of every page. )If you think you could help us take it up a notch please message me from there. If you have a desire to write and get published but need some experience I would be willing to consider having you as an author on this site. You would be credited of course. With your own landing page on the site. 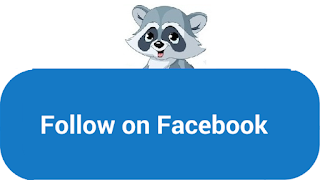 If possible I might want to edit a post occasionally just a bit for search engine optimization but otherwise will be word for word how you write. I may have some suggestions for you in your work but it's always offered in love and up to you if want to consider them. A coach if you will. This is a volunteer arrangement. 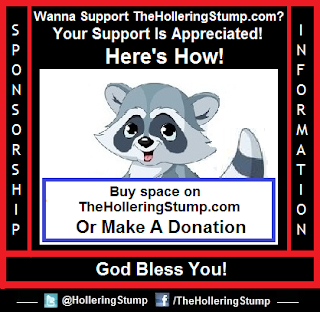 TheHolleringStump.com is not a money generating effort. Any donations go towards what I can do for maintaining and promoting this site. 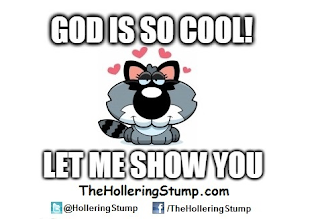 If interested and would like to discuss further email me at Dave@TheHolleringStump.com and I will get back to you. I do appreciate A/C grads visiting this site, commenting and/or willing to help with addressing any question(s) that may come up in comments. 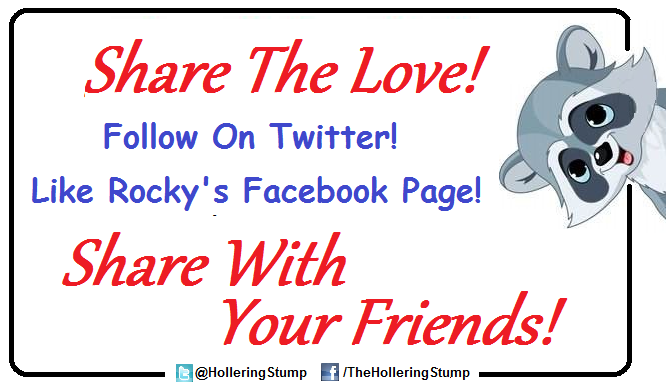 We could have a lot of fun here and/or on facebook blessing each other... and... followers from around the world. (We have a few international followers on facebook as well.) Who knows? Ya just might gain access to someone you can really help! Or "just happen" to run across someone in your local area from this effort that's been searching that you could invite to fellowship. Or know someone in the area of the one searching you could refer to the searcher. It's all about making available to those that genuinely want to know the greatest thing going! The Rightly Divided Word Of God!! !